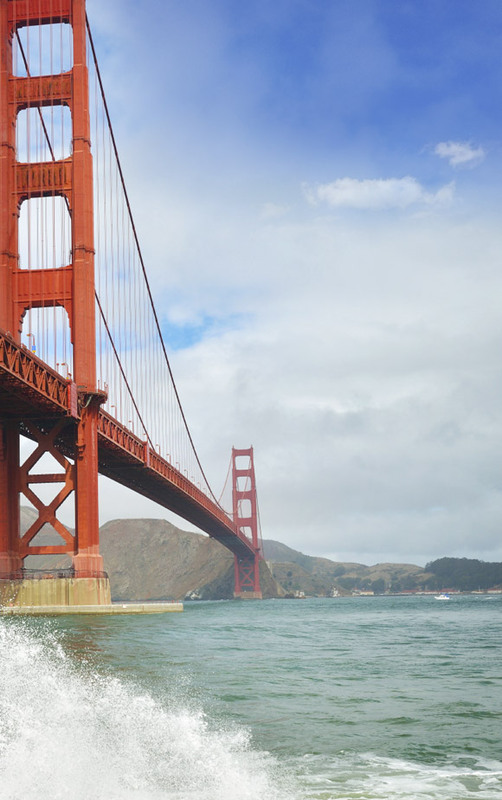 We'd love to see you at a San Francisco event! This event marks the introduction of Tufts Lawyers Association to the Bay Area. Please join other lawyers and judges from the Tufts alumni community to network and reconnect. Bernard Kelvin Clive will get you thinking about what excuses are holding you back from taking your career to the next level. You will be encouraged to reflect honestly on who you are, what you want to be, and what you are willing to invest in your time, talents, and treasures to move forward and pursue your dreams. Bernard will provide practical ways to step up to the plate and change your life. Catch up with fellow Jills in the area at our spring social! Light apps and drinks are provided.